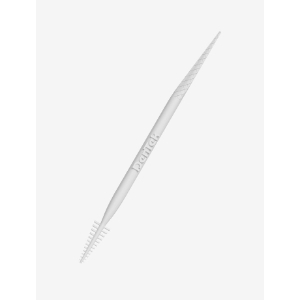 Get the pick that gets the job done right. 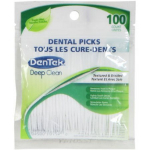 DenTek's Deep Clean Bristle Picks have a textured pick end for deep cleaning and a bristle pick end that scrubs between teeth. A pick ready for any job. Discreetly clean between teeth after every meal. 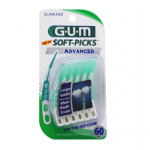 Keep the spaces between your teeth clean and fresh anytime. 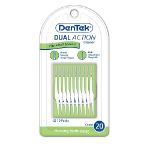 DenTek Bristle Picks allow you to clean and freshen your mouth on-the-go. 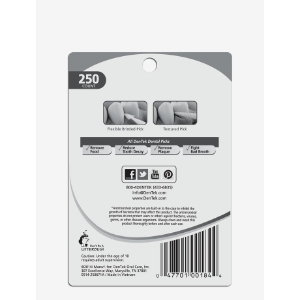 Use an in and out motion to remove plaque and food particles.